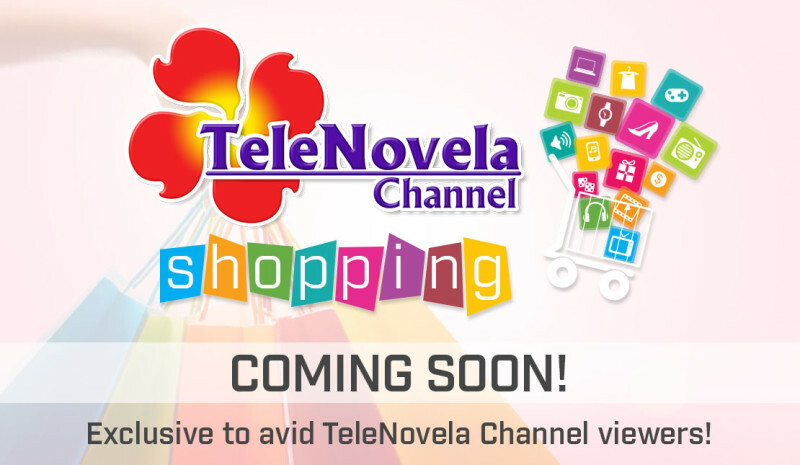 TeleNovela Channel Shopping…watch out for it! | TeleNovela Channel - Bringing you closer to lifes drama. 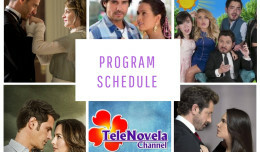 Home > Shows > TeleNovela Channel Shopping…watch out for it! TeleNovela Channel Shopping…watch out for it! EXCLUSIVE to avid TeleNovela Channel viewers…coming soon!